Video encourages students from China to study at UK universities. If you are from China and you are interested to come to UK and study, please contact us, in iam (immigration and migration), we can help you. The Tier 5 UK Youth Mobility Scheme is available for this cases. 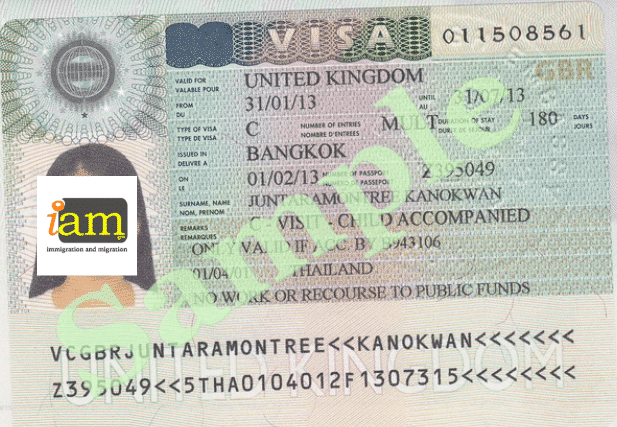 iam (immigration and migration) team wish to all Chinese a Happy New Year 2014. 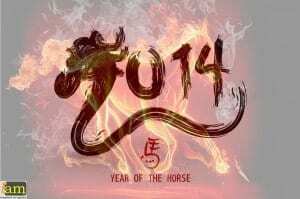 This year for the Lunar New Year will be the Chinese Year of the Horse.